It was only yesterday that Lenovo announced a bunch of new ThinkPad laptops in preparation for CES 2018, and now it is the turn of fellow PC-maker HP to follow suit. 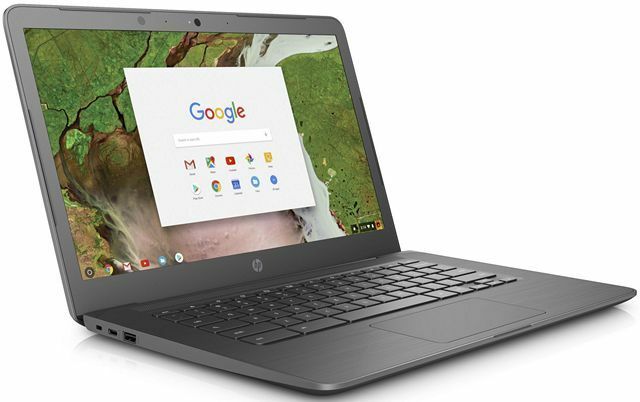 However, while all of Lenovo’s latest laptops are Windows-based machines, HP has decided to start with a couple of new affordable Chromebooks designed with the education and enterprise sectors in mind. HP is likely to reveal more about these at CES later this month. 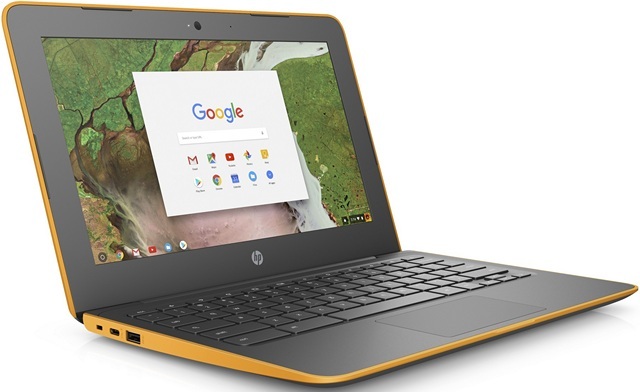 Aesthetically, HP has not made a whole lot of changes to these new devices apart from their color, which is now black / dark gray all the way around. The G6, however, will also offer with an orange trim option. The devices mostly come with a brushed aluminum finish, but the 11 G6 ‘Education edition’ is more rugged (MIL-STD 810G-certified) with co-molded rubber contact points and reinforced corners. There’s also a “delicate orange” option as shown in the image above. There’s no word on the pricing of either of these two devices at the moment, but they’re expected to go on sale next month.